The FIA has decided not to extend the travel ban imposed on Omni Group Chairperson Anwar Majeed’s daughters-in-law. 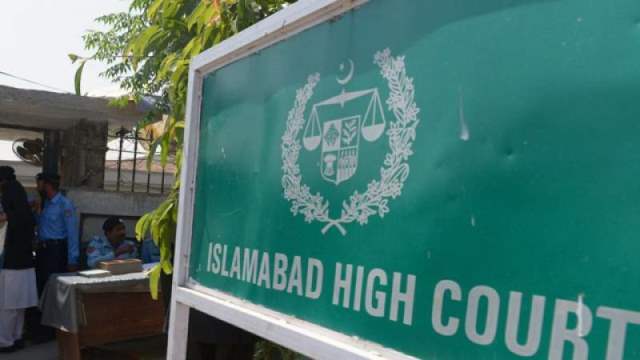 During a hearing at the Islamabad High Court on Wednesday, the agency informed the court that it was choosing not to seek an extension in the travel ban imposed on Noor Nimr Majeed, the wife of Nimr Majeed, and Sara Tarin Majeed, wife of Ali Majeed. Their husbands are the sons of Anwar Majeed and are being investigated in the fake accounts case. The court had summoned the FIA’s reply on its decision to bar the two women from leaving the country at an earlier hearing. On Wednesday, FIA Additional Director-General Ahmed Mukarram informed the court that after the 30-day ban expired, the agency was choosing not to seek an extension in their travel ban.